Named for an avid young reader who died very early, Oscar’s Book Prize recognizes titles for pre-schoolers with an eye to family reading. 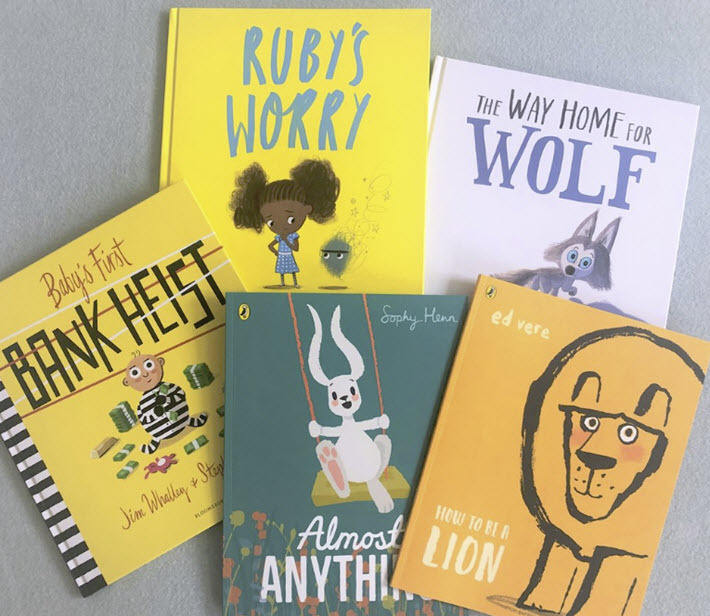 A new entry in the many awards programs Publishing Perspectives covers, the UK’s Oscar’s Book Prize is a £5,000 (US$6,537) literary award books for children younger than 5 years. This week, it has announced its sixth annual shortlist. For its 2019 cycle, the program had 117 submissions from many parts of the United Kingdom. Entries are made by the books’ publishers. The program is named for Oscar Ashton, who died in 2012 before his fourth birthday of an undetected heart condition. As his parents, James Ashton and Viveka Alvestrand, write in their tribute to their son, “We wrestled with how to commemorate him. This award has two sponsors. One is the UK’s ubiquitous National Literary Trust, and the other is the Amazon Literary Partnership, a program you can learn more about from our conversation with its director, Neal Thompson. Media messaging for the award supplies a comment from a juror about each of the shortlisted titles, and we include those remarks with edits. Amazon’s Ricou-Bellan is quoted, saying, “Congratulations to all those shortlisted. … This year, the selection was specifically rich and interesting, with diverse characters, themes, and beautiful illustrations. More from Publishing Perspectives on publishing and literature awards programs is here. And more from us on children’s books is here.